At the end of each week, every class teacher nominates two children to be stars of the week as a result of their outstanding learning and/ or behaviour. Once we have all of the nominations, we then choose one overall star of the week from both Early years / Key Stage one, along with one overall winner from Key Stage two. The children are then rewarded with a prize. 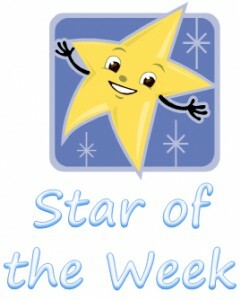 Stars of the week are on the weekly newsletter.